The Nielsen ratings are in for Pop TV for the week of July 11-15, 2016. 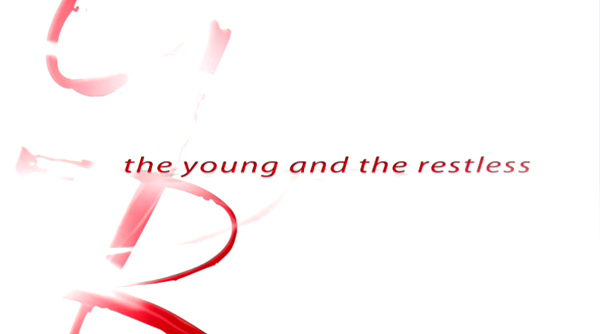 Same-day repeats of CBS soap opera The Young and the Restless averaged 494,333 viewers (based on three days of data). Below is a day-by-day breakdown of Y&R ratings. The Bold and the Beautiful did not crack the Top 150 on any night of the week.